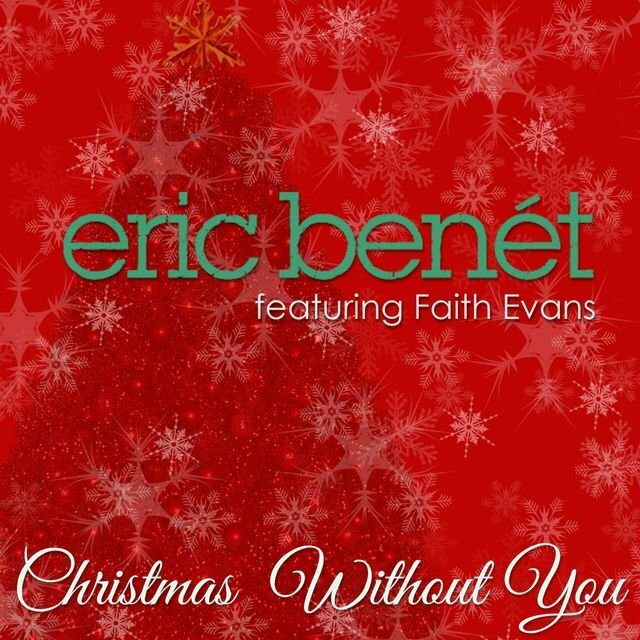 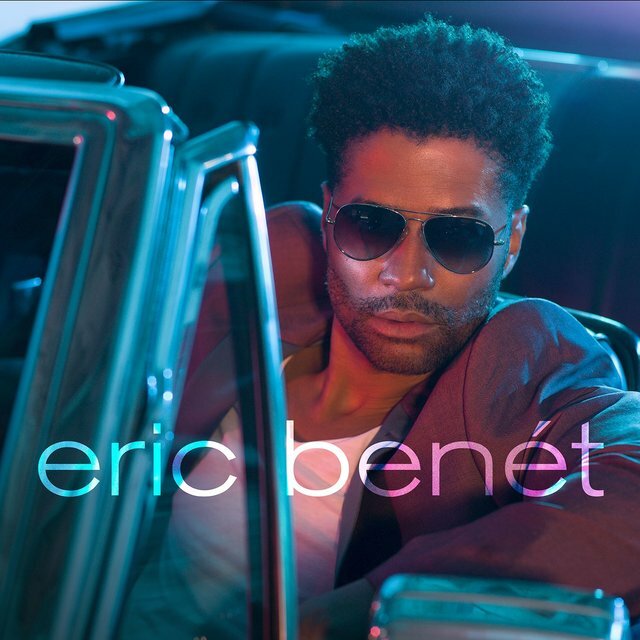 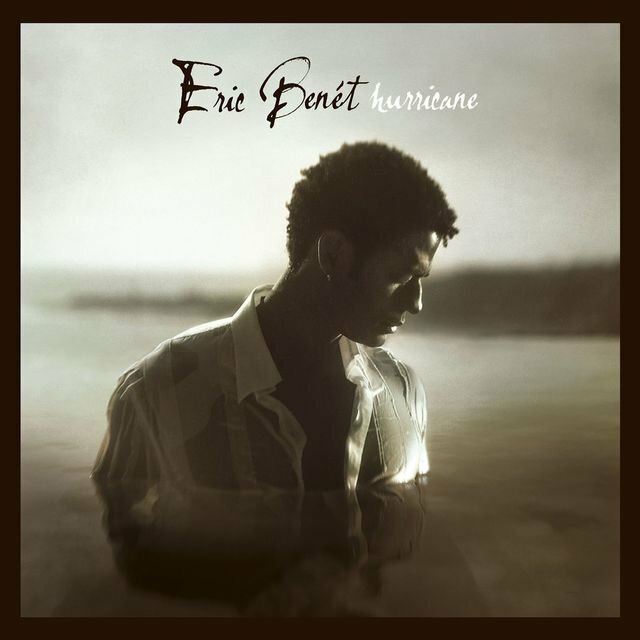 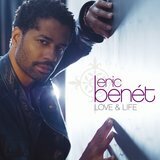 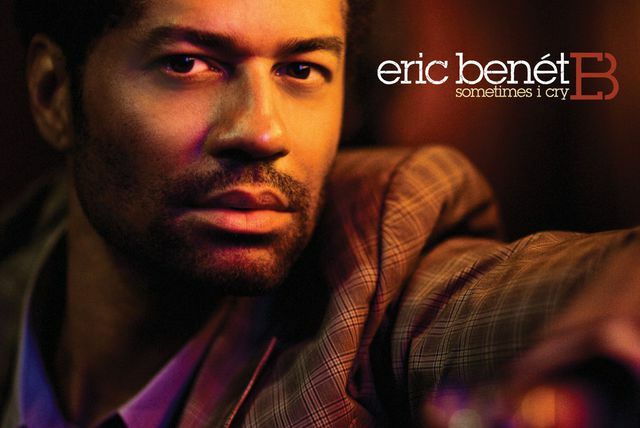 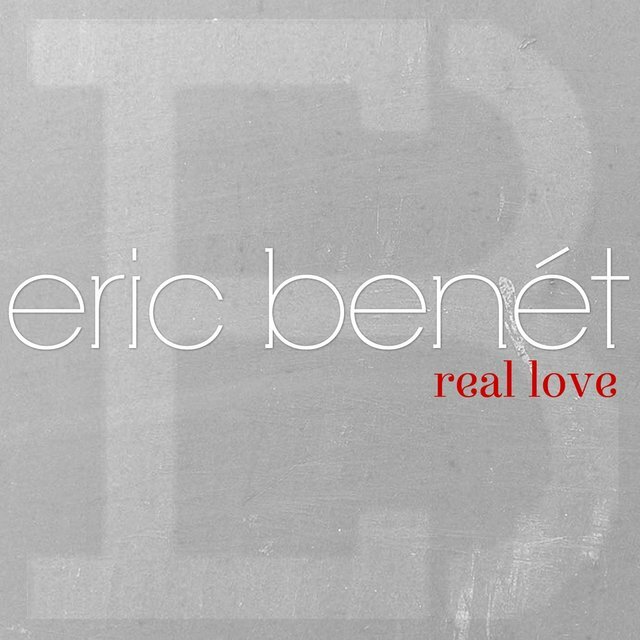 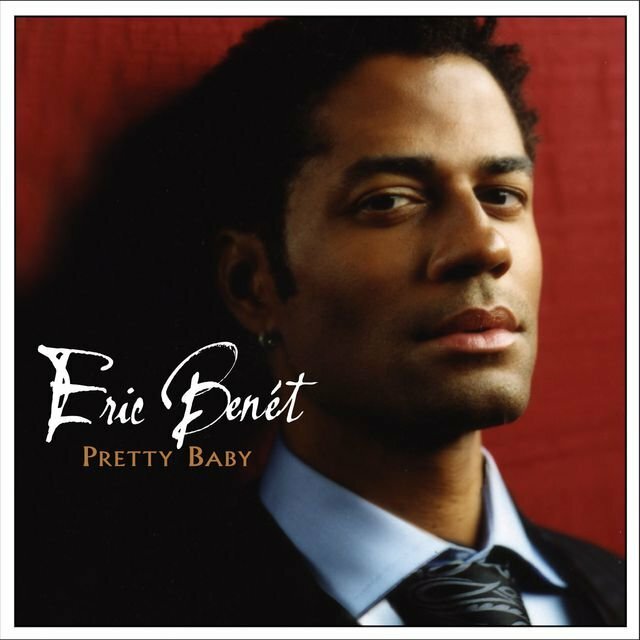 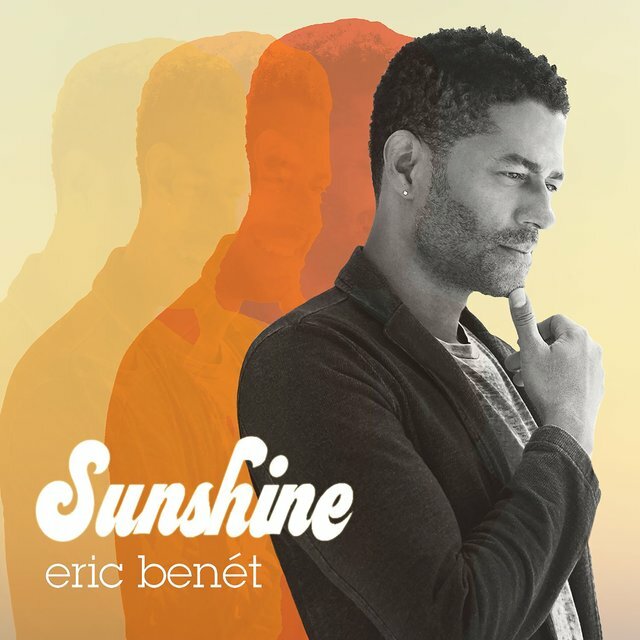 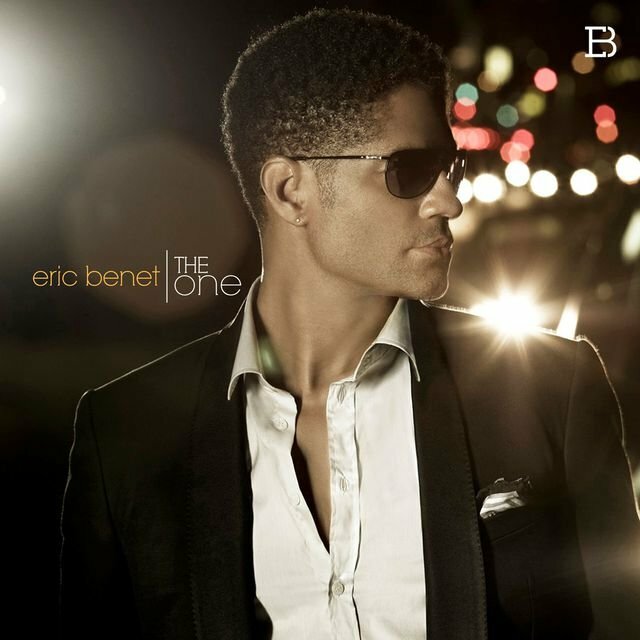 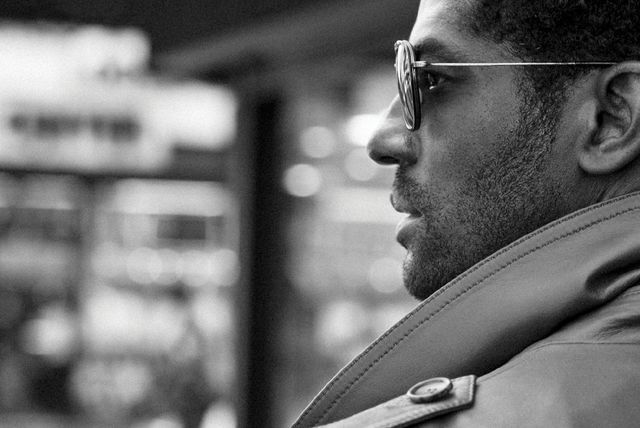 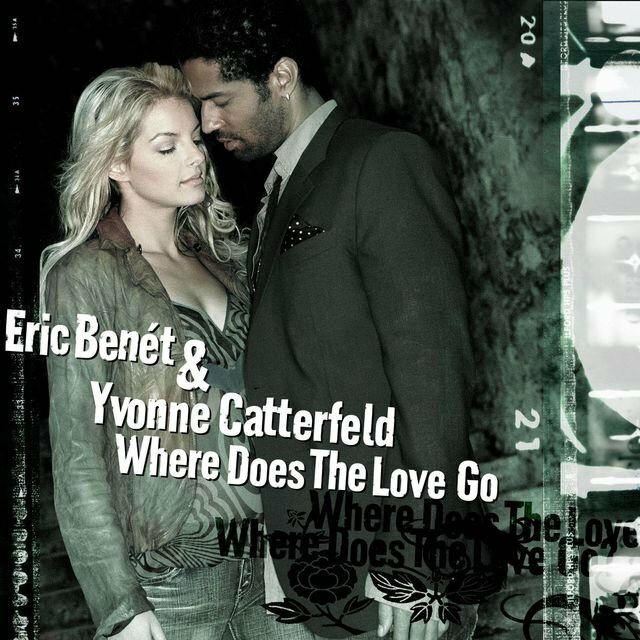 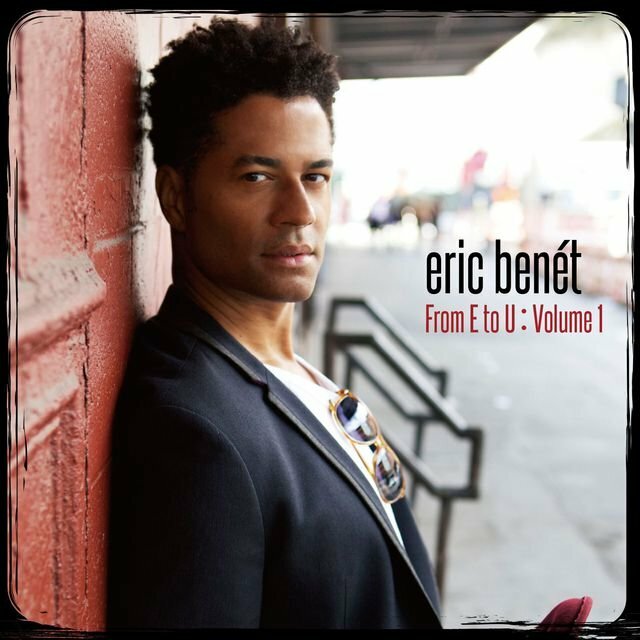 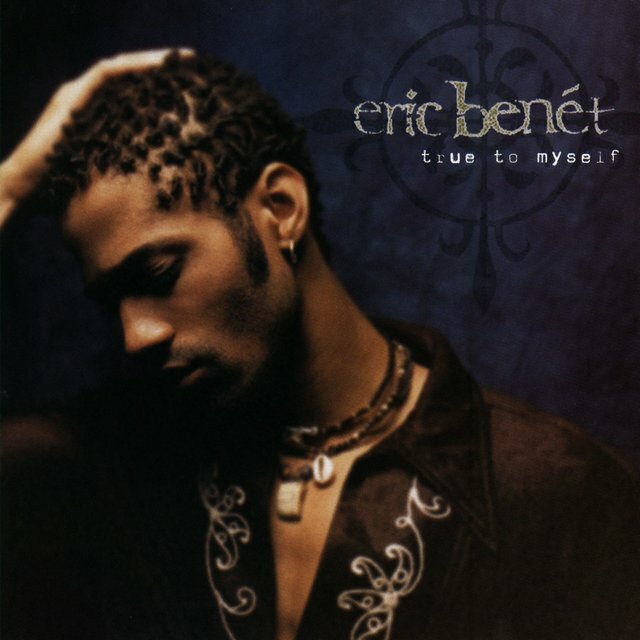 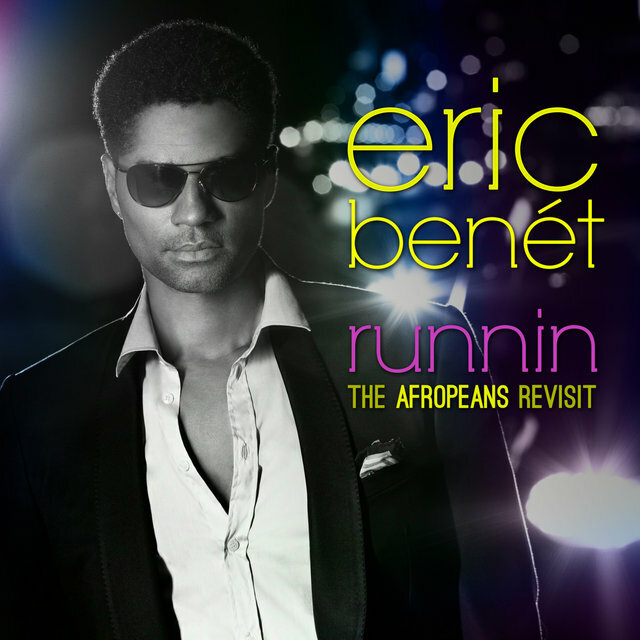 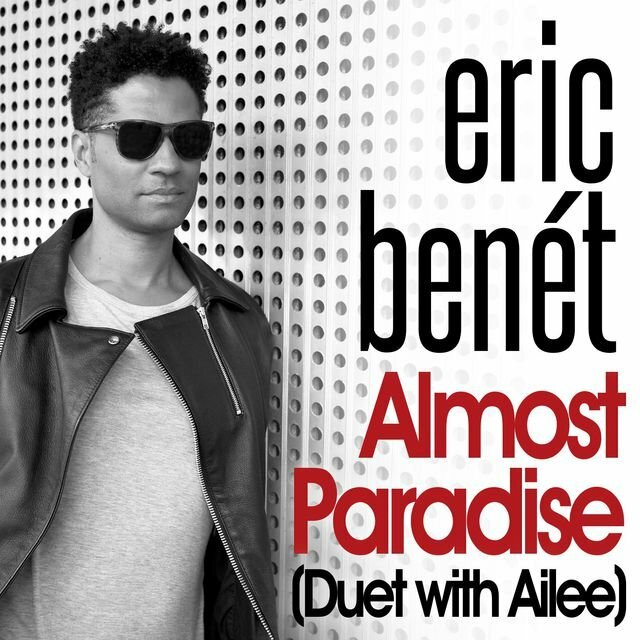 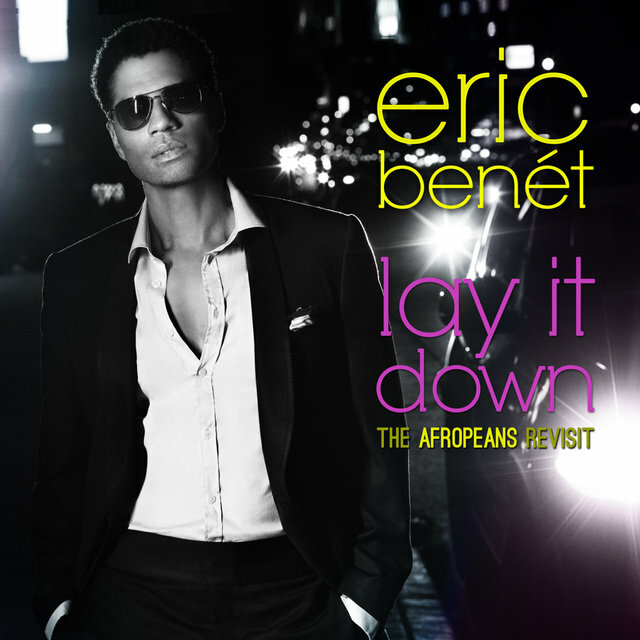 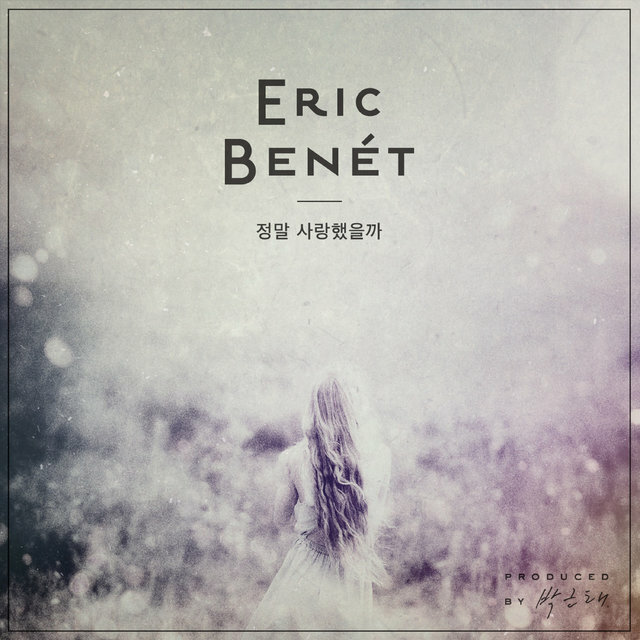 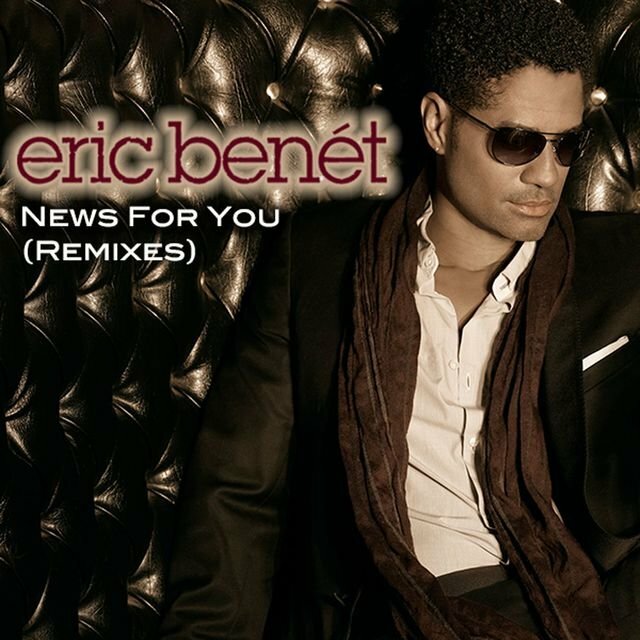 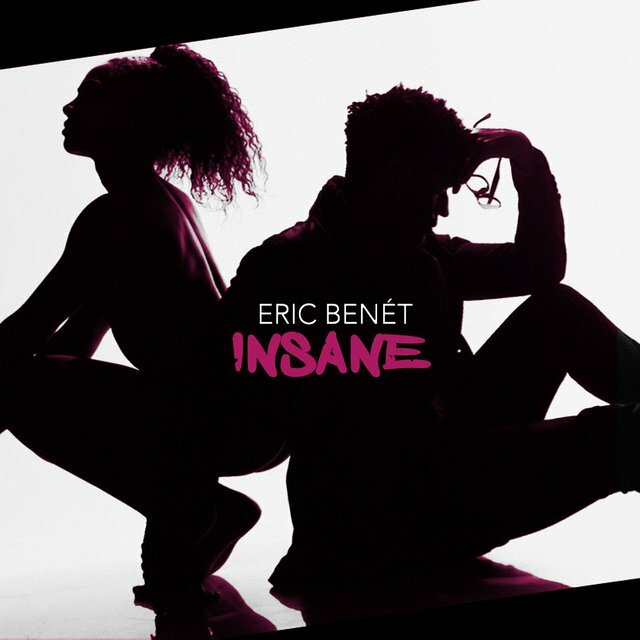 Eric Benét is a contemporary R&B singer with mild hip-hop and strong adult contemporary influences. 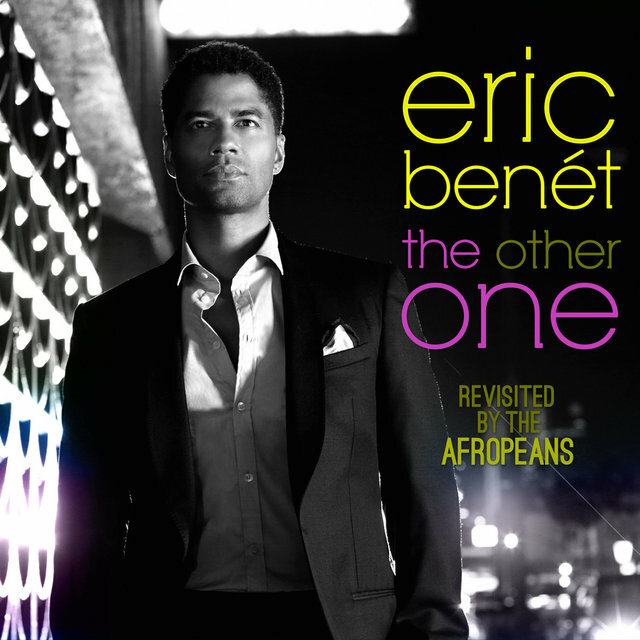 As a teenager, he performed in a family vocal group (appropriately named Benét) with his sister and cousin. 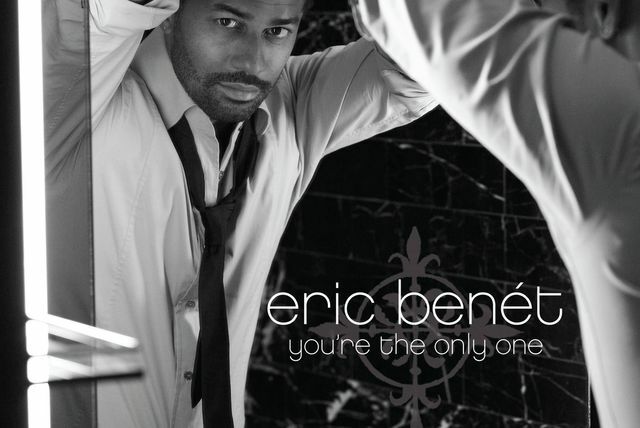 The group signed with EMI and released an eponymous album in 1992 that largely went unnoticed. Eric blazed his own trail as a solo artist shortly afterward, signing to Warner Bros. and releasing his debut album, True to Myself, in the fall of 1996. 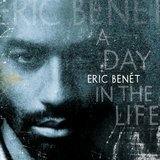 A Day in the Life followed in 1999. 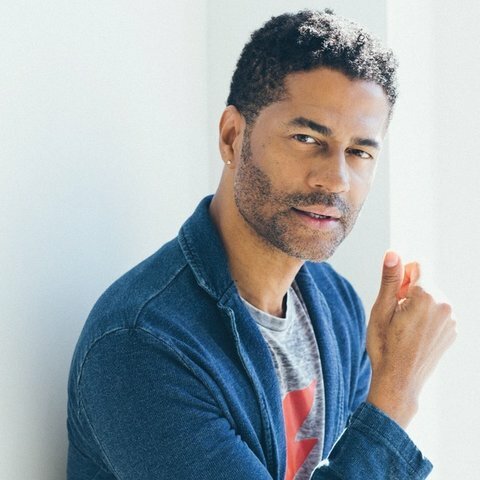 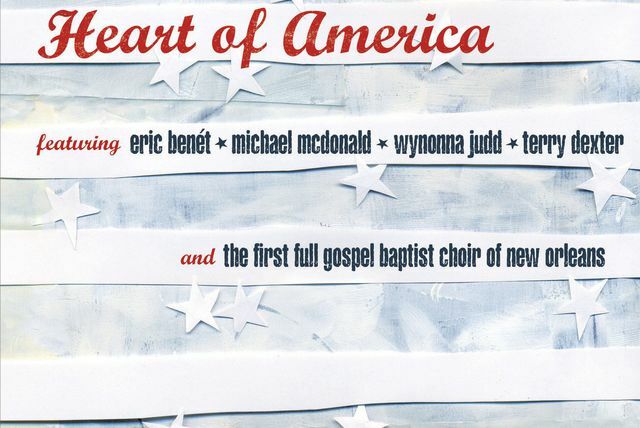 Its first single, a cover of Toto's "Georgy Porgy," was a moderate radio hit, but it was the album's second single, "Spend My Life with You" (featuring Tamia), that helped put him on the map. 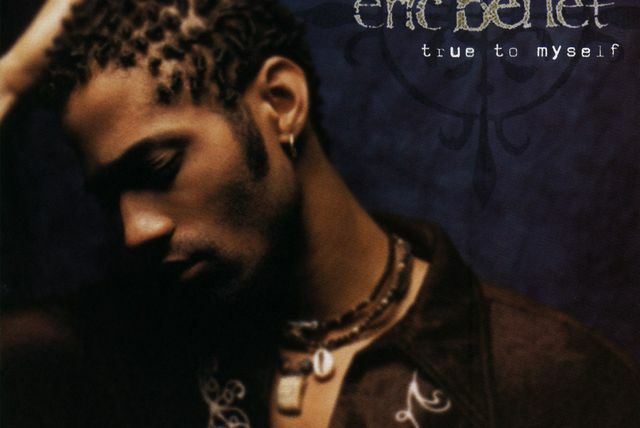 The song went to number one on the Billboard R&B chart, was certified gold, and received a nomination for the 2000 Grammy Award for Best R&B Performance by a Duo or Group. 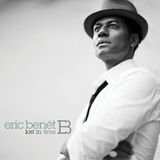 Benét's popularity was on the rise, and A Day in the Life went platinum and earned a Soul Train Music Award for Best R&B/Soul Album, Male.